Muzeiko is the first and only children's science museum in Bulgaria, and the largest one in Eastern Europe and the Balkans. Muzeiko opened in October 2015, and annually meets about 100,000 visitors. 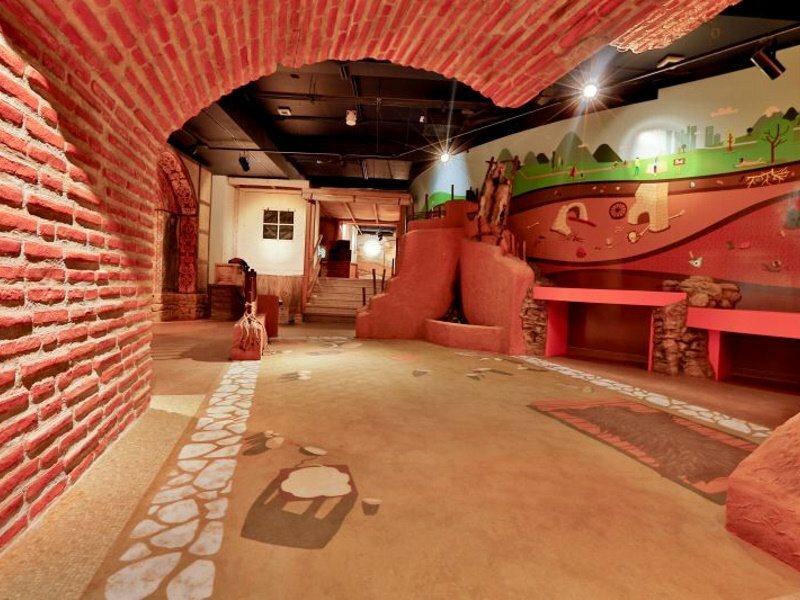 Muzeiko has 3 exhibit floors with more than 130 interactive exhibits. 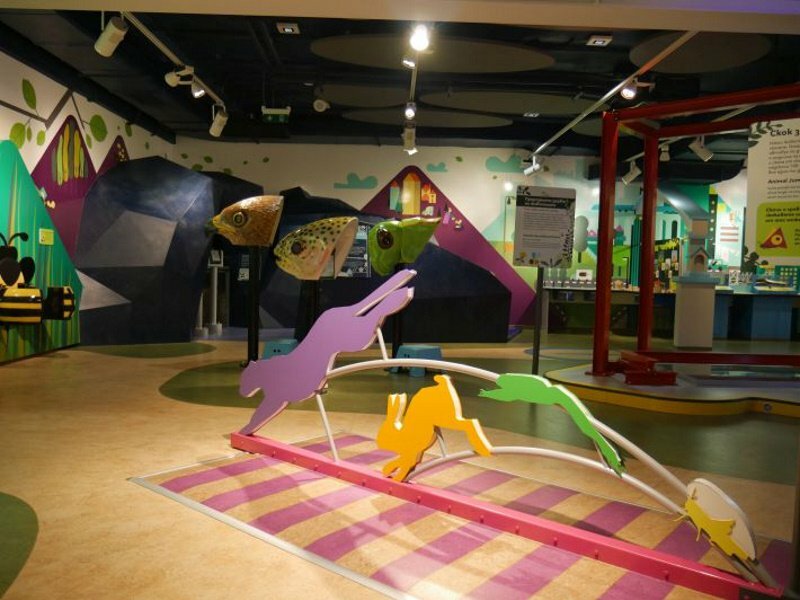 Muzeiko offers science and art programs for children of age 1 to 12 years and their parents. 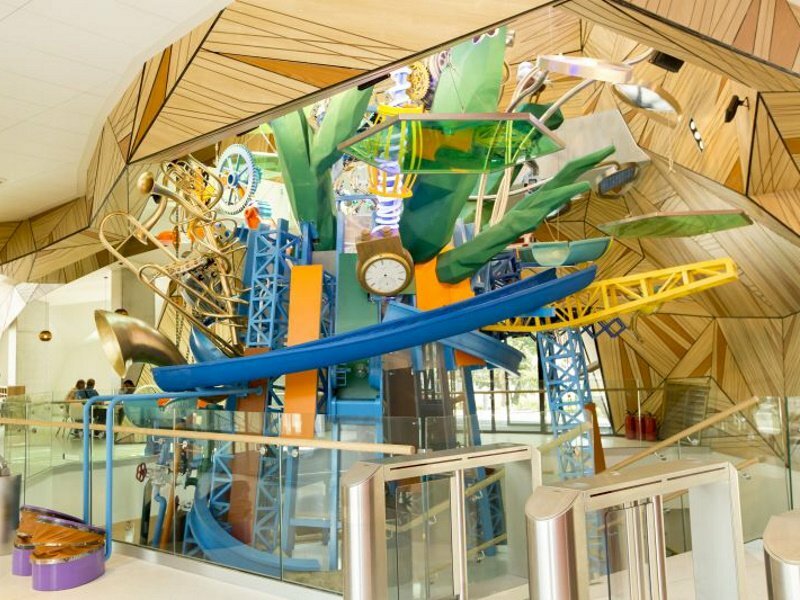 It has specially designed programs for school group visits, related to the school curriculum.